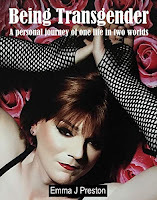 Being Transgender is a life diary of my personal journey. I am no celebrity, actress, model or socialite. In fact my only claim to fame is as a reasonably successful blogger on Linkedin. Read about how I cheated my way through life, lied to everyone who mattered and hurt those who deserved far better behavior from me. You will find pages full of happy, chapters full of struggle. You will laugh with me, be angry at me, frustrated at some of my decisions and in parts - maybe even cry tears of sadness. 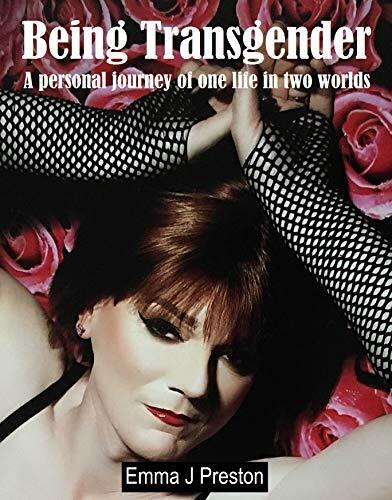 Follow my journey from happy child to successful retailer through to a transitional roller-coaster life of transphobia, suicide attempt, planned armed robbery and… (download the book to read where rock bottom really was). Sadly we live in a time where the very fact that Diversity, Equality and Inclusion policies exist means that we have a great inequality and a distinct lack of diversity and inclusion. I am a revolutionary and I am paving the way for future transgender to have a better life. The book takes you on this journey with the first 11 chapters talking about my first 48 years and the next 14 being about the last 4 years. It is a hard read from the point of view of emotion. The last 4 years should have been the best 4 of my life, sadly they have been the hardest and most difficult but I would not change who I am for anything.